You won’t have to live like a refugee…ever again. 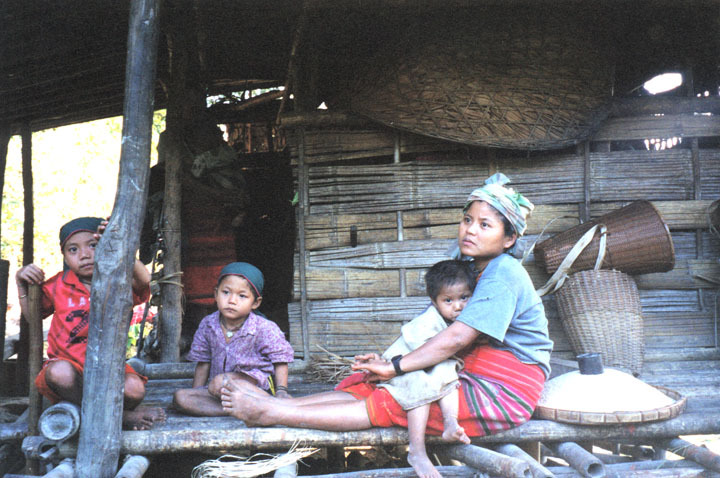 Burmese refugee family in a resettlement camp. That is the promise of Refugee Resettlement & Immigration Services of Atlanta (RRISA) that has been working tirelessly since 1979 to help people who have suffered unimaginable loss to build a new home on these strange streets of Georgia. 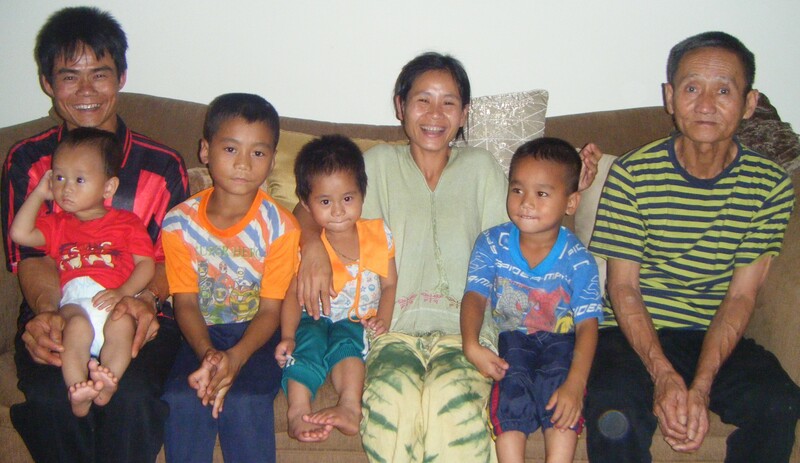 Burmese family of refugees, resettled in Atlanta. The families come, often speaking no English, with only the possessions they can carry, filled with hope, fear and stupendous courage. 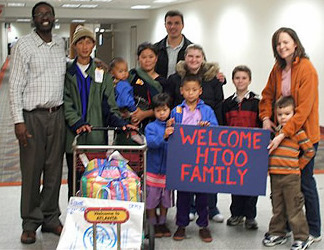 They have been forced by war, persecution or terror to leave their homes in Bhutan, Burma, Iraq, and the Congo – or simply refugee camps where they’ve lived in limbo for decades – and are met at the airport by a smiling cadre of people determined to offer them support and services so they can start a new life. 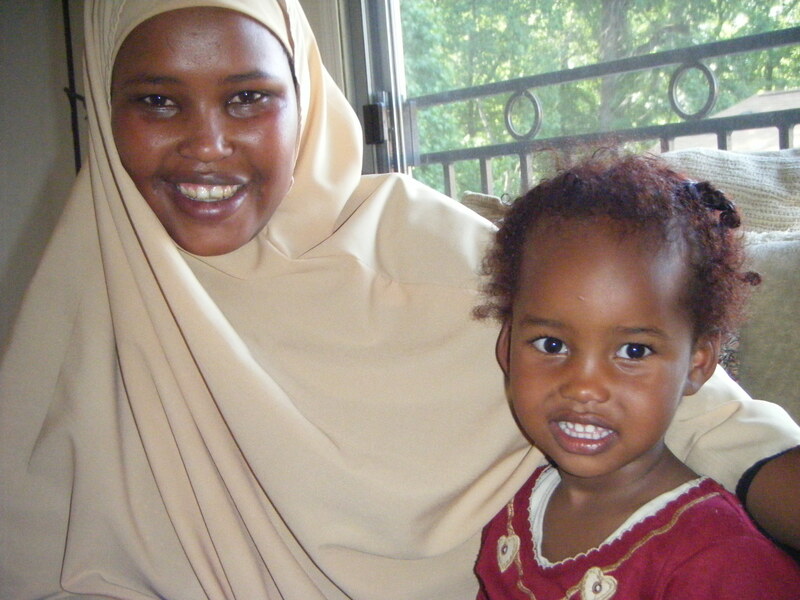 The RRISA vision is that these refugee families will become stable, financially independent and productive citizens, while preserving their ethnic and cultural identity. The first goal is to help families become economically self-sufficient, typically within 180 days of arrival, and to that end, RRISA hits the ground running. A new school, a new life! With a multi-cultural staff of 37 incredibly dedicated people, speaking 25 languages and representing 15 countries, RRSIA has designed a comprehensive program that serves 2,100 refugees, asylees, and victims of human trafficking each year. 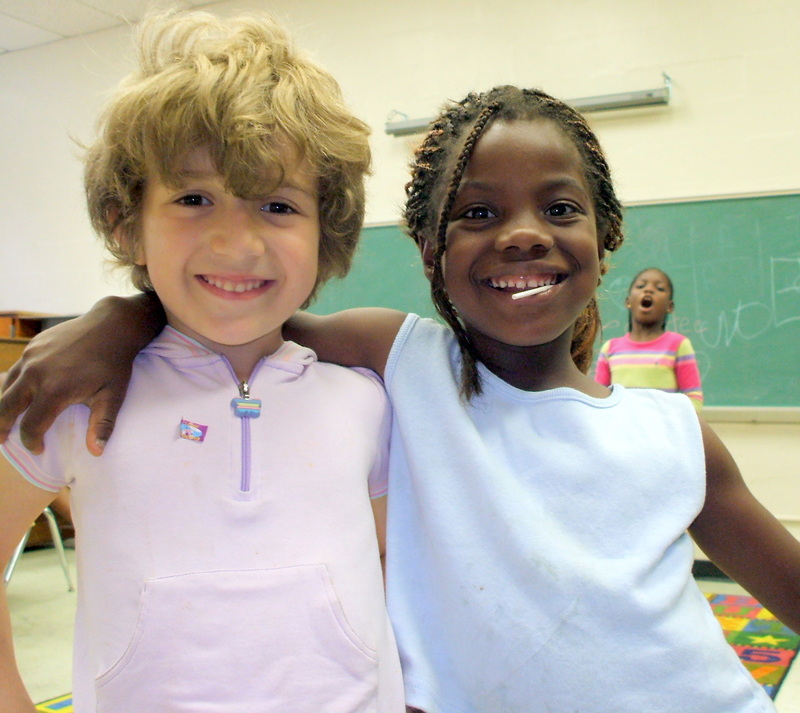 Since 1979, that adds up to resettling 15,000 refugees from 29 countries here in Atlanta. From greeting refugees at the airport to furnishing their apartments; supplying food for the family to enrolling and equipping children for school; helping navigate the oceans of paperwork to preparing them for job interviews—RRISA enables the refugee families to acclimate to America, get their feet on the ground, and establish connections in their new communities. The integration process takes about three to six months, and the government contribution is just $900/person. So obviously, RRISA is continually raising money and seeking volunteers from the amazingly philanthropic community in Atlanta. But just cause it’s fundraising, doesn’t mean it can’t be fun: RRISA’s events are invariably creative, wide-ranging and involve food & drink (my only two weaknesses). This Thursday, for instance, there’s a Cocktails For a New Start party at the exclusive Ravinia Club from 5:30 to 8 pm, with a cash bar, delicious hors d’oeuvres, silent and live auctions, plus some fascinating people. I wouldn’t miss it for the world, except there’s an event at my house so I should probably show up for that. RRISA folks (staff and volunteers alike) are on fire for their cause, and are out there every day, lending a hand to refugees whose sense of survival, resilience, humor and desire to succeed have transcended the tragedy of their circumstances. Today, I’d like to celebrate the refugees and the resettlers with my $100 donation… and a prayer for the end of refugee-making conflicts in the world. 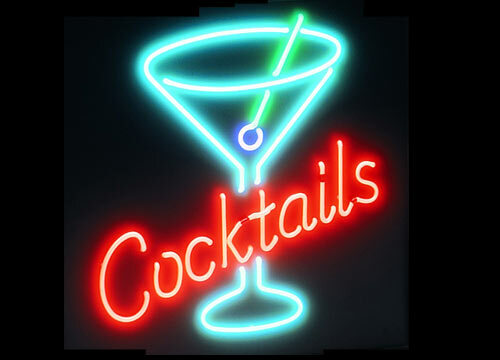 To join me in donating, go to the Cocktail Party and ante up! Or click here. And to join the 900 people who volunteered with RRISA over the past year, click here! It makes such a difference when you can see the faces of the people who are being helped. The ripple effect into the future is impossible to calculate. Thank you, Betty, for what you’re doing.